Here Now! 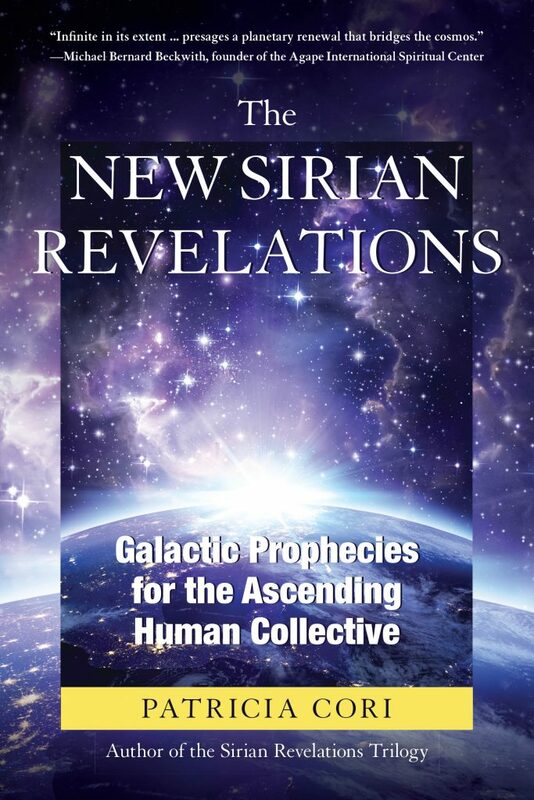 Long awaited by fans around the world, The New Sirian Revelations is available from on-line sellers now! 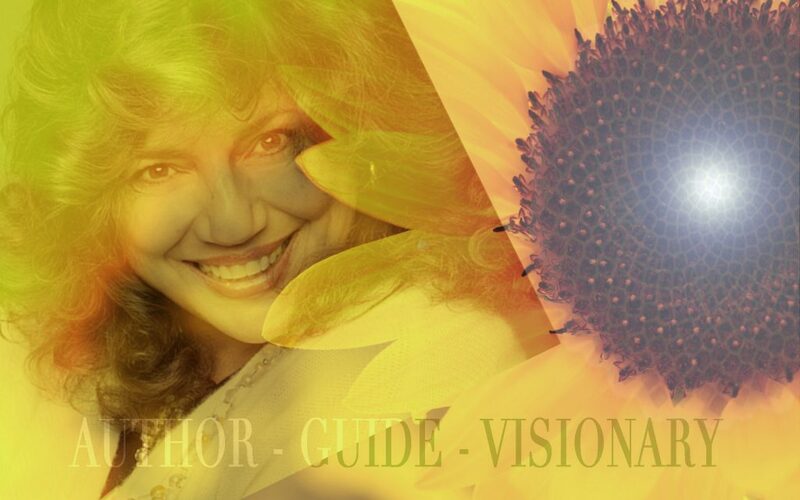 During her remarkable mission as their Scribe, she has shared the insights of six-dimensional Sirian Light Emissaries through the books and teachings that have transformed readers over the past decades. Now, twenty years from the date of the first transmission, Cori shares new revelations that affirm the veracity of past prophecies and transmit new visions for the human race as we ascend through the outer reaches of the fourth dimension into new levels of conscious awareness and parallel realities as we prepare for our imminent emergence. 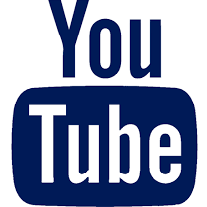 We must pay attention to Patricia Cori’s messages from the Sirian High Council, our emergence into the galactic phase of co-existence is upon us and discernment in our communication especially telepathically is a priority. Listen closely and without reservations to their guidance about our ascension and heed their warnings lest you get caught unaware and fall back into the matrix. Minus sugar coating – boldly unveiled in the New Sirian Revelations is our final step towards complete sovereignty – a must read! 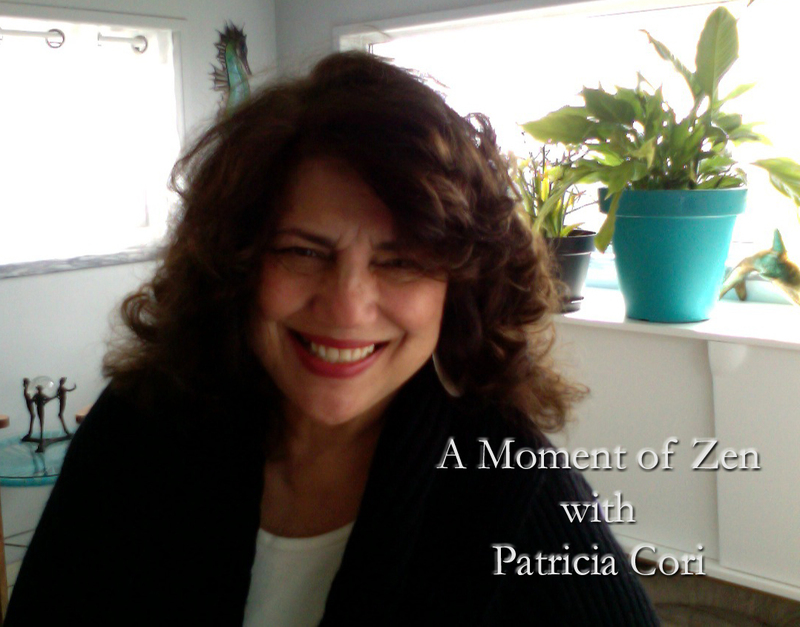 Twenty years ago a remarkable series of transmissions began from a six- dimensional collective, the Sirian High Council, to their scribe – Patricia Cori. This latest book is a most worthy successor to the original trilogy of Sirian Revelations and it is, quite simply, the best and most important book I have ever encountered. Each word radiates truth and illumines the path before us. If I could bring only one book with me to a desert island, it would be this. “I’ve read all of Patricia Cori’s books and loved every one of them – but this is the absolute best yet. I consider this to be one of the two most important books I have read in my life – the other being the Tibetan Book of Living and Dying. Filled with vision, and hope and truth, The New Sirian Revelations is a must read for every conscious being on the planet! Available from Amazon, Barnes and Noble and bookstores worldwide, or order direct from North Atlantic Books.